Clinical Supervision can be compared to a dance that begin with a beginner learning the dance steps initially with an awkward, uncertainty in their movements, into a dancer who is more assured, confident and more fluid. While not perfect, one becomes more knowledgeable and control of their movement as the dance progresses.. If you are a licensed professional or currently in the process obtaining hours for licensure you know this dance all too well. This is an experience that will set the stage and foundation of one’s professional plight. 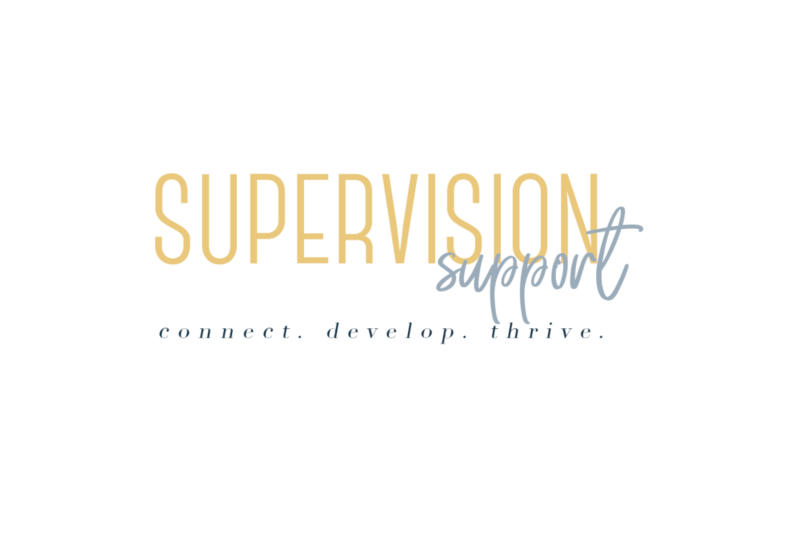 I always thought that it was imperative for me to have supervision that was always exemplary, however in retrospect, I learned so much more from experiences that weren’t so great. These experiences influenced me to work extra hard at providing quality supervision to my interns/associates. Many have studied the parallel process also known as the “isomorphic systemic approach”, between clinical supervision and therapy, but have focused mostly on the psychodynamic idiosyncrasies that are present such as transference and countertransference. Researchers have also discovered others factors that highlight the parallel between the two such as the usage of informed consent, similarities in communication patterns and professional expectations and roles to name a few. Informed consent just like in the client-therapist relationship is a necessary component of the supervisor-supervisee relationship. Informed consent in supervision consist of, clarifying expectations, identifying mutually agreed upon goals and anticipating potential difficulties and challenges for the novice supervisee. The supervisor, or expert in this relationship, must be competent through formal education, professional training and supervised experience. The therapist too, is expected to keep the client abreast of the therapeutic process from intake to termination. The therapist-client relationship also carry the same novice-expert hierarchical structure in which one is in the position of communicating information and the other is on the receiving end. The communication pattern similarities which exist between the supervisor-supervisee and therapist-client are both essential part of each relationship. Reflective Listening, Summarization and Clarification are types of effective communication styles in which the listener conveys attunement, respect and genuine empathy through active listening and responding to the one speaking. The aforementioned are types of effective communication which are founded upon ethical principles which guide the practice of the supervisor and therapist. It is imperative for both professionals to practice being non-judgmental, respectful, unbiased and empathetic in their service delivery. Both supervisor and therapist are expected to serve as “good listeners” as effective communication has been proven to have positive results on a long-term basis for supervisees and clients alike. Covert interactions such as non-verbal skills in both the supervision and therapy offices are just as important as those more overt in nature. Nonverbal cues in both the Supervisor-Supervisee and Therapist-Client relationship are just as important as the verbal communication transactions in both the supervision and therapy offices. Within the session, non-verbal cues such as yawning, negative facial expressions, breaking eye contact for prolonged periods and other actions which conveys a disconnect ie. excessively checking the time, presenting with a slumped body posture, nodding off (yes, nodding off as I have heard horror stories of both supervisors and therapists falling asleep) and habitual tardiness to sessions, for both supervisor and supervisee, may indicate how much both are not authentically invested in the process. These nonverbal cues are all counterproductive to the process and be even more damaging if internalized and then perpetuated in the therapy and supervision offices. Magic happens in supervision and therapy when there is a “Good Fit”. Having a “Good Fit” among other things, increases the likelihood of good clinical work and a great supervision experience. A poor fit in the relationships can hinder and even damage the relationship, especially when it occurs for a prolonged period. Things simple as one’s personality, the types modalities used, the level of cultural competence, can trigger negative emotions due to the underlying subconscious factors at play. Consequently, great work is hindered when situations like this are not processed and may manifest in missed supervision and therapy sessions or even termination. Nonetheless, it is ok to openly discuss these issues and terminate the relationship rather than continue a relationship that isn’t productive for both parties. The Supervisor-Supervisee relationship also mirrors that of the therapist-client in how power is distributed. There is an unquestionable difference in the power dynamics where one is more like a teacher/guide and the other is learner/follower and novice. Interestingly, the flexibility and adaptability of the supervisee is key as they must be able to transform from the teacher/guide role with their clients to one of follower/student in supervision. If performed correctly, this change in dynamic for the therapist can further enhance their clinical skills by increasing their level of empathy as they will be more able to identify with their client vulnerabilities and needs due to being in a similar role. Constantly evolving and stay up to date with new trends and new research findings via trainings, conferences and consultations, are essential for the supervisor and therapist’s continual effectiveness in their professional roles. 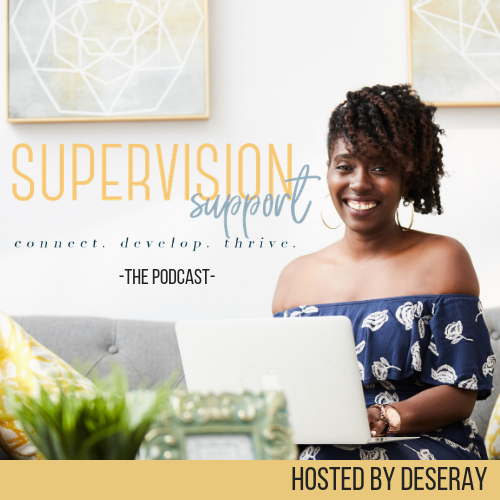 The world is ever changing, and supervisors and therapists both have a responsibility to remain proactive and intentional in increasing their knowledge base to meet the growing needs of supervisees and clients. As a Clinical Supervisor and therapist, I am charged with providing new experiences for my supervisees and clients vicariously through scenarios given from real life situations and encouraging them to create their own with professional guidance. We professionals bare the liability whether legally, ethically morally, to ensure we are molding and shaping supervisees and clients into more knowledgeable, resourceful and empowered individuals. The supervision and therapy are training grounds for great work that have the potential to greatly impact the world. Clinical Supervisors and Therapists are change agents and are catalyst for long term transformation on a grand scale. When great guidance is provided by Clinical Supervisors and Clinical Therapists individuals depart and go on to have positive interactions with others, causing continual positive ripple effects. It is a known fact that when we have positive experiences with others, we will most apt to duplicate and transfer those positive experiences with others. The supervision and therapy offices are microcosms of the world and for this reason, Clinical Supervisors and the Clinical Therapist have a huge responsibility to work with integrity, compassion, empathy and a solid knowledge base to transform the world and improve mankind.